Established in 1878, the Mississippi State University is a public, land-grant university in Oktibbeha County, Mississippi, USA. 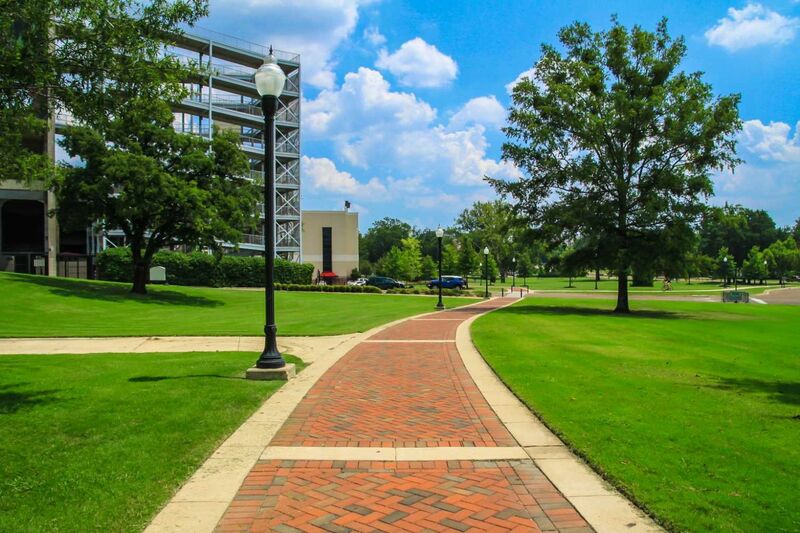 The university has campuses in Starkville (main), Meridian, Biloxi, and Vicksburg, Mississippi. The Carnegie foundation has classified Mississippi State University in the category of "R2: Doctoral Universities – Higher Research Activity". 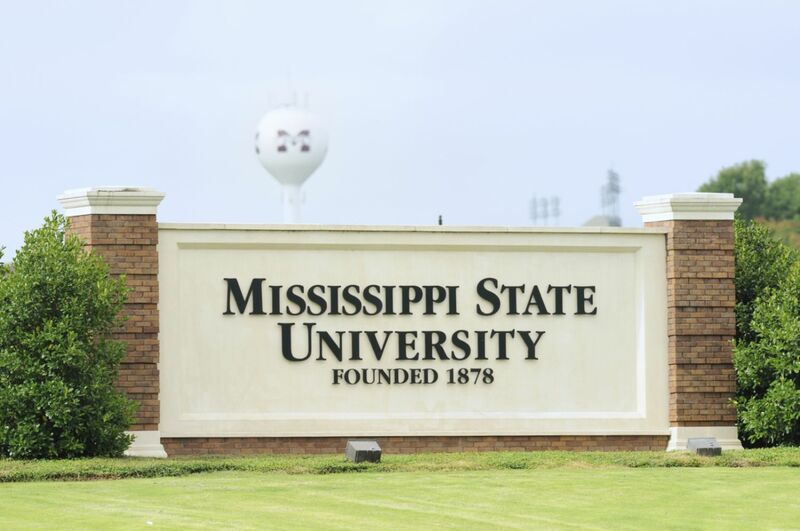 Mississippi State University has 8 colleges: College of Agriculture and Life Sciences; College of Architecture, Arts & Design; College of Arts & Science; College of Business; College of Education; College of Engineering; College of Forest Resources; College of Honors; College of Veterinary Medicine. 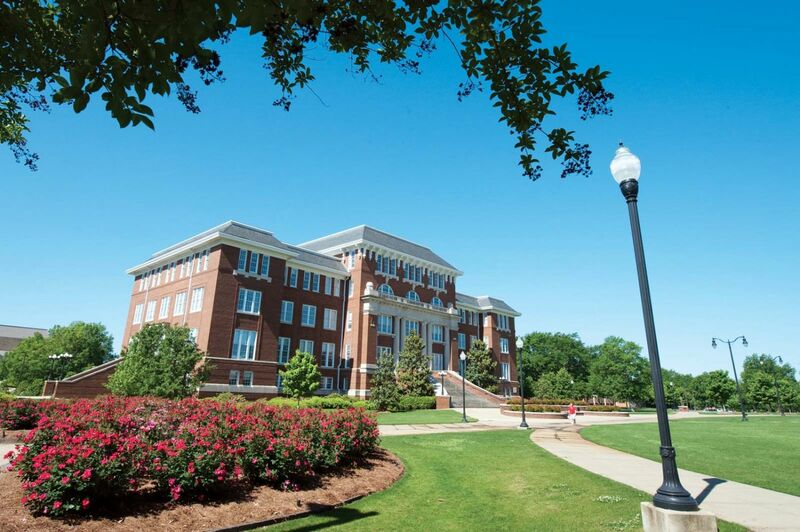 The most popular majors at Mississippi State University include: Business, Management, Marketing, and Related Support Services, Engineering, Parks, Recreation, Leisure, and Fitness Studies, Education and Psychology. The University offers over 76 majors to choose from. MSU follows a semester-based academic calendar. 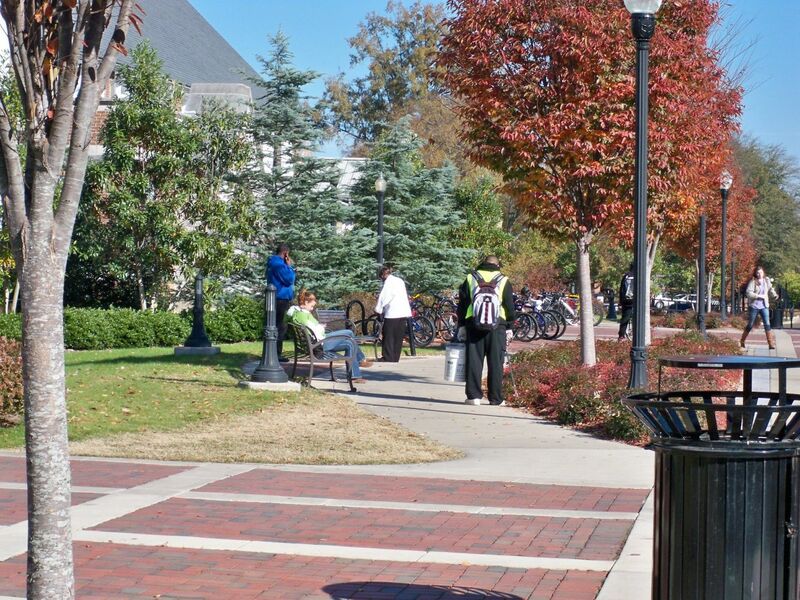 MSU has over 20,000 students and out of which over 17,000 students are enrolled in undergraduate courses. The student to faculty ratio at the university is 19:1 and the acceptance rate is 65%. The percentage of people who are granted financial aid is 93%. The primary responsibilities include educating professional artists with concentrations in Fine Arts, Graphic Design, and Photography; preparing students for a career or advanced study; offering courses that fulfill university requirements; and providing active art galleries to serve the university, the community, and region. It comprises study of financial accounting, managerial accounting,macroeconomics, microeconomics, business statistical methods, accounting systems, cost accounting, income tax ,auditing. It enables student to pursue a variety of career opportunities in public, private and governmental accounting. It primarily focuses on the analysis, design, testing, and prediction of performance of aircraft, missiles, and spacecraft which operate in the atmosphere, outer space, or in a fluid medium. Agriculture policy analyst, Economic consultant, Agricultural production manager, commodities marketing manager, Researcher. It provides an educational foundation in soil processes involving physical, chemical and biological interrelationships. Teacher, Researcher, Consultant, Field Production Specialist, Agronomist, Weed scientist, Crop Production Specialist. The annual cost of living at Mississippi State University is $6310 approx. Undergraduate: Admissions to Mississippi State University is conducted on a rolling basis. Graduate: Apply between December and February.